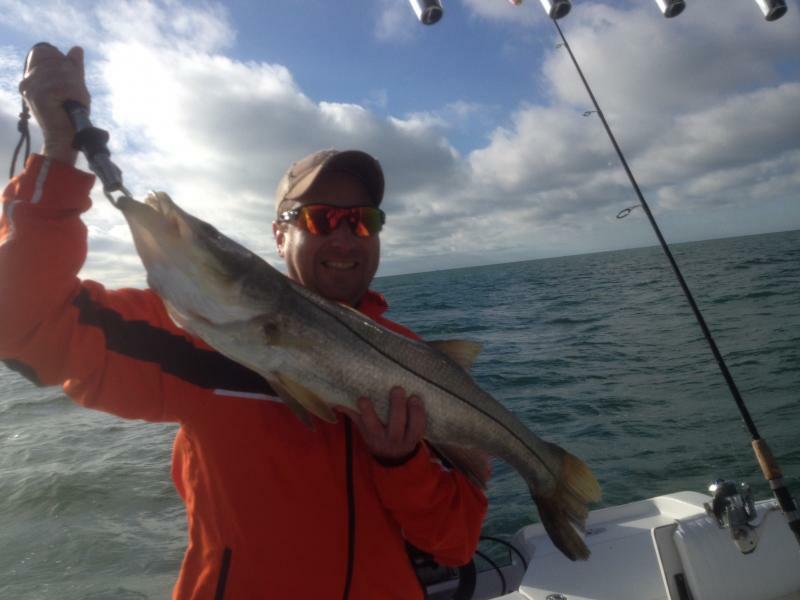 Inshore Addict Charters has something to offer everyone, whether you're a seasoned angler or a very young angler just learning for the first time. The fishing in Sarasota Bay is consistently plentiful for many different kinds of fish. This generous variety gives Sarasota fishing charter Captains' endless opportunities to get their fishermen on fish. Copyright 2011 Inshore Addict Charters. All rights reserved.